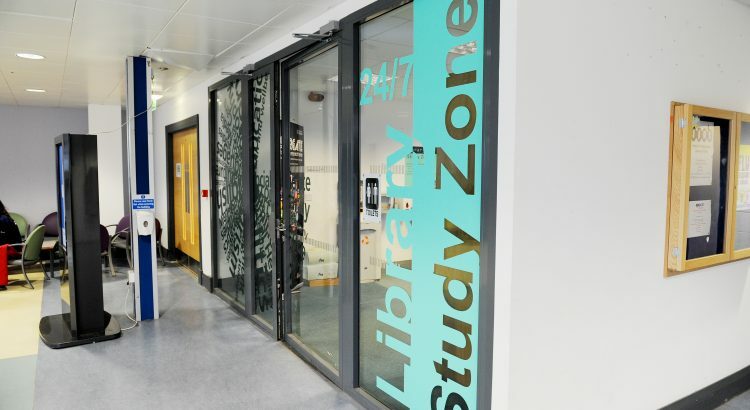 The 24\7 Library Study Zone will be partially closed on Thursday 31st August for the Forth Valley UCAS Conference. Part of the study zone will continue to be available and can be accessed via the fire door situated along the corridor opposite the pharmacy. Other 24/7 study facilities are available in the Cottrell Building. For further information on computer labs, please see http://www.stir.ac.uk/is/student/it/computerlabs and for more information on study space please see http://www.stir.ac.uk/is/student/library/about/studyspace. The Library will be open from 8am-8pm as usual.